I have mentioned a few times during the last few posts that I have been cleaning out my refrigerator. On weekends when my husband and I don’t feel like going out to dinner odd leftover vegetables and meat make their way into fried rice. The variations are endless and the results foolproof. I am always happy to dig into a big bowl of rice. This past week, however, rice wasn’t the answer to bringing the odd items in my fridge together. In fact, I didn’t think I had any hope of scraping together one dish out of what I failed to use up during the week. 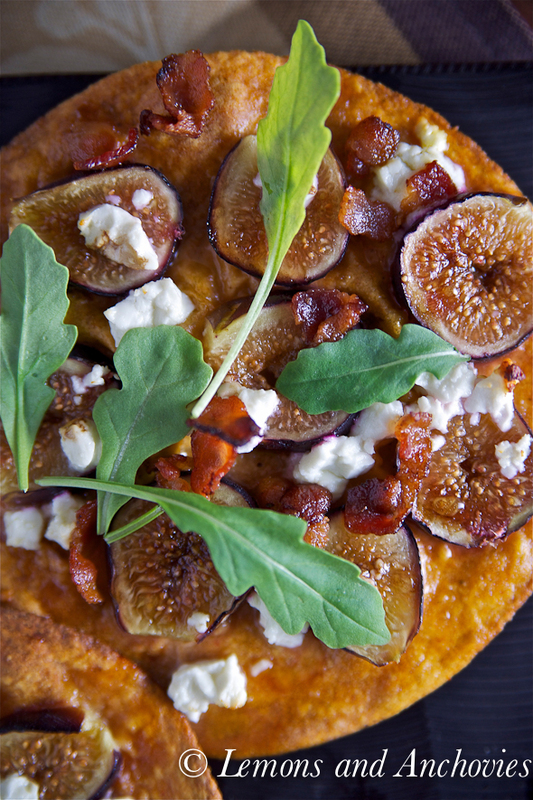 I had cooked bacon, arugula, red pepper corn tortillas, feta cheese and yes, more fresh figs. The latter were the inspiration for the sandwich in my previous post and again, they ended up being the foundation of this dish made of leftovers. At first I wasn’t sure what to do with them but I really do enjoy the taste of broiled figs. I thought their sweetness would complement the saltiness of the bacon and feta cheese but what next? Then the recent–unsatisfied–craving for pizza gave way to the idea to use the tortillas exactly that way. Why not, I thought. I brushed the tortillas with olive oil and layered my leftovers over them. The resulting “pizzas” were so much more than I thought I would get out of my random items. I baked the tortillas with the toppings on an inverted baking tray. Just a 2-3 minute rest out of the oven gave me perfectly crisp thin-crust “pizzas”. They were wonderful! For the sake of allowing you to see the individual components of the dish, I added just a few arugula leaves but I actually piled them on after my quick photo shoot. The peppery arugula were perfect with the sweet figs. I recognize that I’m no pioneer on the use of tortillas as a pizza but I can see why others before me would have done it. Tortillas require no prep work and, at least this time, they satisfied my pizza craving. I regret all the leftover tortillas I’ve wasted when they could have been turned into this. Now I know. Feel like a pizza but have no time to prepare homemade dough? 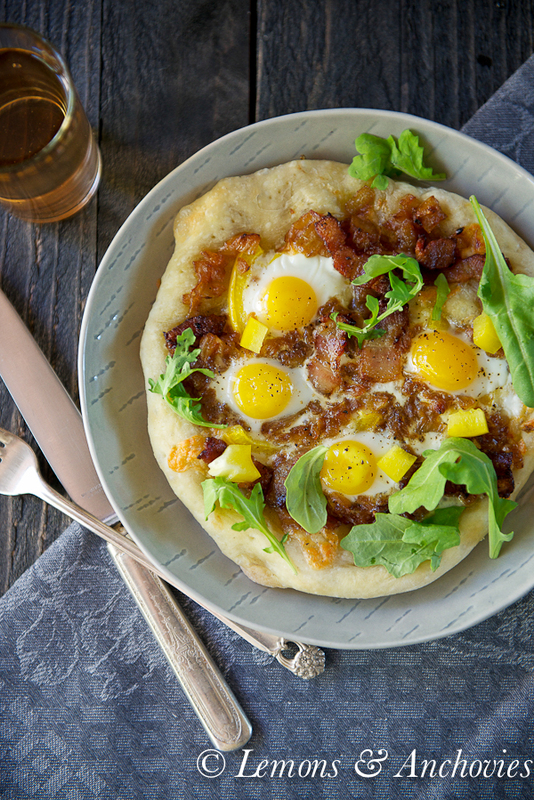 Use a corn tortilla--you're guaranteed to have a super thin crust. Preheat your oven to 425 degrees F. Invert a baking tray and line it with aluminum foil. You can also use a pizza stone if you have one. Set the tortillas on the lined baking sheet. Brush each tortilla with a little olive oil. 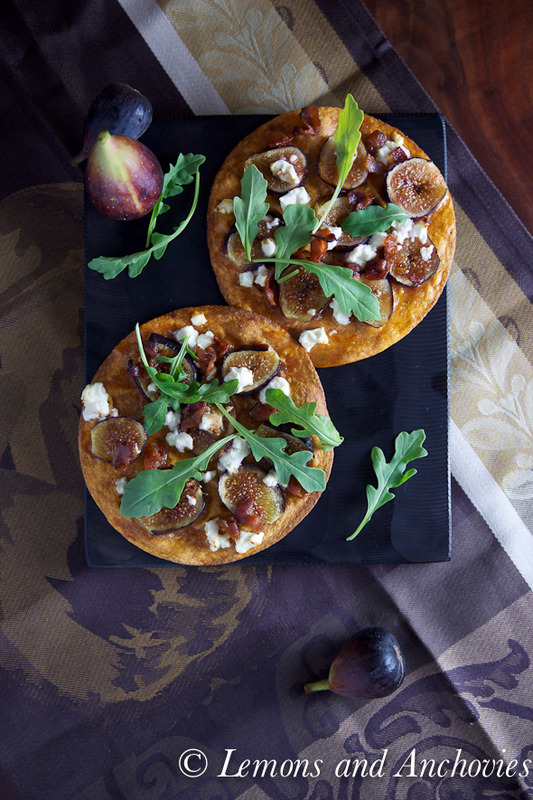 Arrange the fig slices on the tortilla and brush lightly with balsamic vinegar and olive oil. Sprinkle the crumbled feta followed by the bacon. Bake the pizzas for 8-10 minutes or until the edges of the tortillas are crisp and brown. Transfer the pizzas to a plate. They won't be perfectly crisp right out of the oven but a few minutes rest on the baking tray will do the trick. Garnish with as much arugula as you like before serving. Makes 2 6-inch round pizzas. When i put together some leftover I have at the bottom of the fridge before we leave on vacation it never looks so elegant! 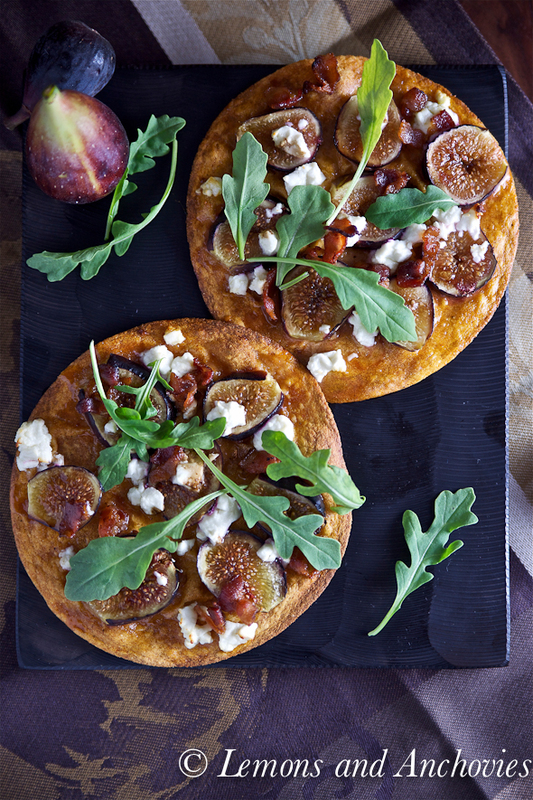 Love the tortilla pizza crust and the layers of figs, cheese and fresh arugula makes it a beautiful and delicious dinner. Enjoy the rest of your trip Jean! 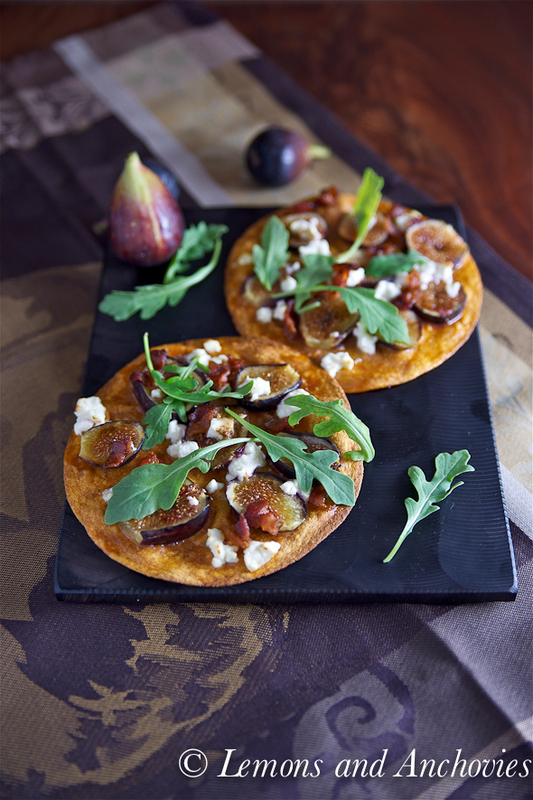 What gorgeous figs, I love them on these personal pizzas! Gurrrl, you are speaking to me, aren’t you?! I love this pizza! And it’s gorgeous!! 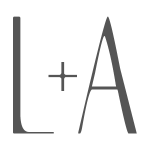 I want to frame your photos! Gorgeous tarts!! Love the addition of the figs! I always keep a batch of homemade pizza dough in the freezer for emergencies but these look like a lovely alternative – and beautifully light with that salty sweet topping. Photos are beautiful too! Beautiful photography. What is it about figs? They make you feel good just looking at them. Jean – LOVE this pizza! The flavors are outstanding and I bet it was hard to eat just one piece. 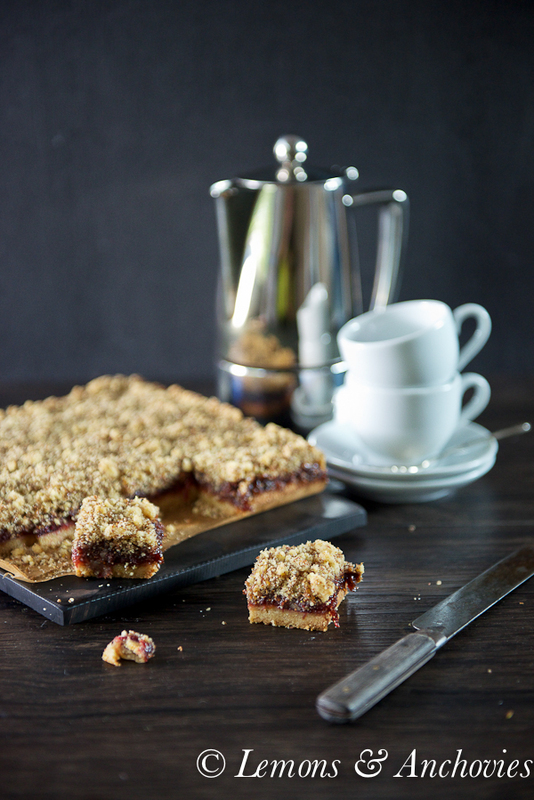 You know me – I love figs. Made another batch of balsamic fig jam – about 44 jars to be exact. 🙂 Hope your day is going great!!! A great idea and fabulous choice of topping! This looks rather original. I have also just started using tortillas as a base for a quick pizza. I also stack them up with different fillings inside and then slice them like a cake. It works well, especially if you stack them in a cake tin with a removable bottom and then cook them. what an incredibly beautiful recipe! and totally unique use for figs. i can just imagine all of those flavors coming together. yummm! 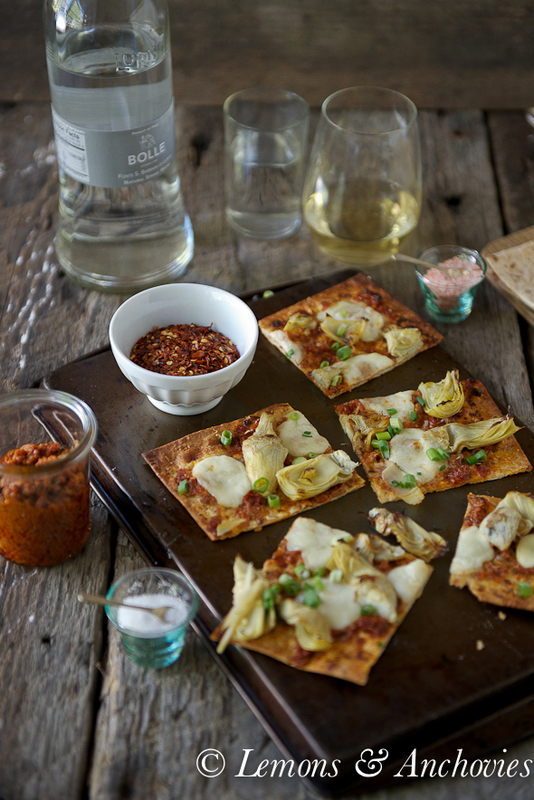 I never thought of using tortillas as pizza crust. That’s a great idea for leftover ones after a fajitas binge. These pizzas are beautiful, full of bright, fresh flavors. I love the use of tortillas as the crust! I already know this will be one of the best pizzas that I would enjoy for the rest of my life! My kids are lucky growing up eating this pizza… considering I encounter this pizza when I’m 35! Thanks for sharing!! What a great idea! I love just about anything prepared with figs and this pizza seems like it would be no exception!